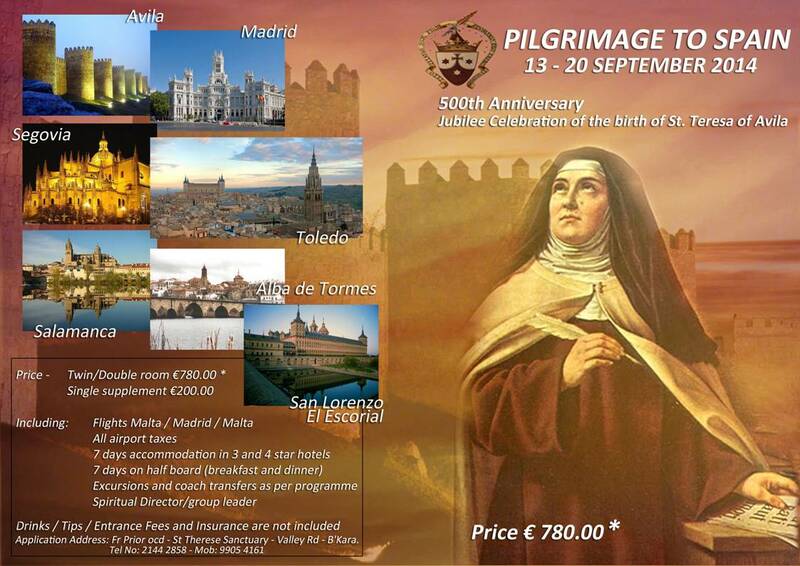 This pilgrimage is being organised by the Teresian Carmelites of Malta in honour of the 500th anniversary of the birth of St. Teresa of Avila. 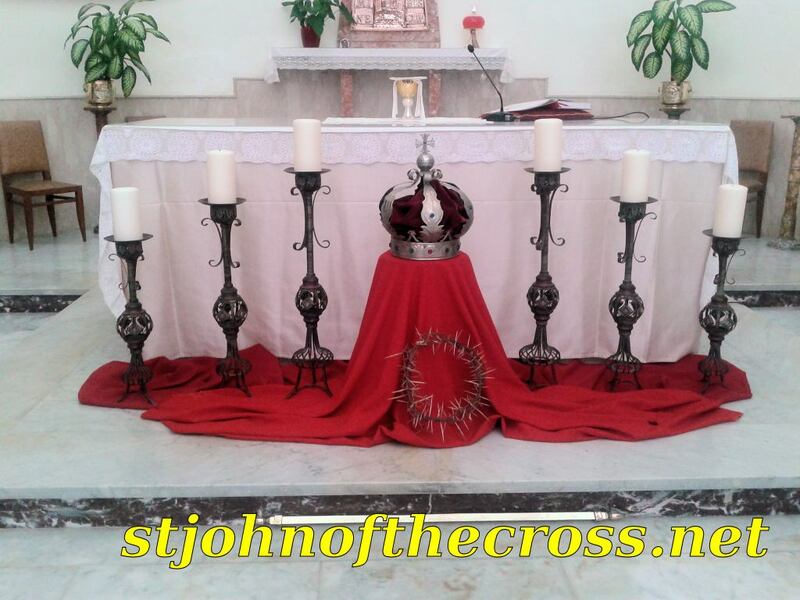 A flashback to 2013 with a Mass ceremony held for the new Apostolic Nunzio, in St John’s Co-Cathedral in Valletta. Our parish was represented by then Parish Priest Fr Wistin Vella OCD, KPP Secretary and some members.